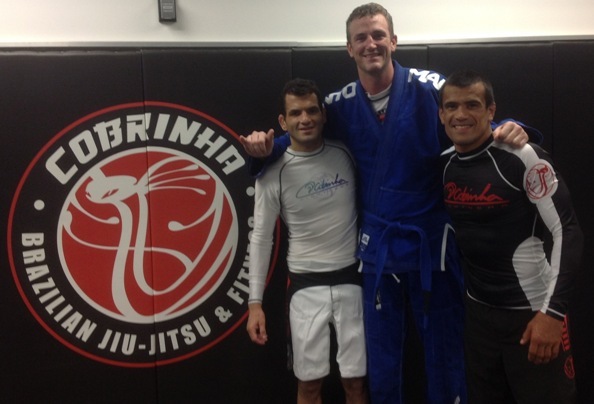 Force/Balance Brazilian Jiu Jitsu and Yoga is a new school that is located in the Burbank area. 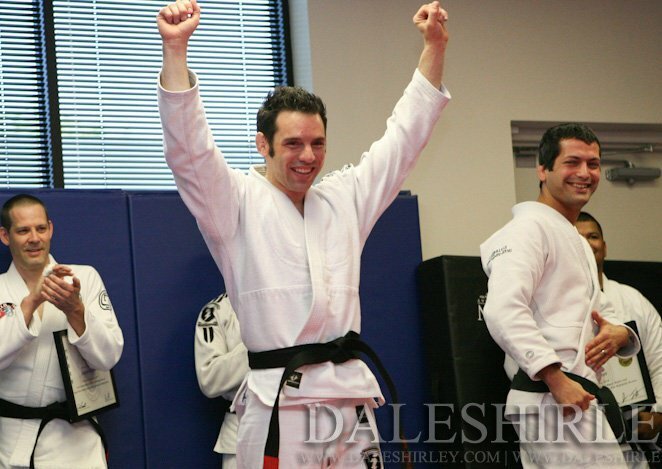 In 2010, Michelle Muench, a certified Vinyasa yoga instructor, met Steve Cardenas, an award-winning Brazilian Jiu Jitsu and Tae Kwon Do instructor. After the two realized that both of their practices fit a special kind of “yin and yang” dynamic, they ventured into business together to open “Force/Balance,” a new and unique fitness studio in Burbank that offers both yoga and Brazilian Jiu Jitsu. Launched in Summer 2011, the 3000-square foot facility located near the Bob Hope Airport features state of the art equipment, professional grade mats, top-of-the-line sound system, comfortable and relaxing modern lounge with plasma TV, reception area and free parking. [social][/social]Muench (on the right) and Cardenas (on the left) both agree that Force/Balance offers the perfect complimentary workout routine with separate classes of each discipline. While Brazilian Jiu Jitsu emphasizes taking out your stress and frustration, using energy, heart and soul and “leaving it ALL on the mat,” yoga aims to have the individual take all of the positive energy “off the mat” and into the world; Hence the “on the mat”/”off the mat” yin yang concept that’s behind Force/Balance Brazilian Jiu Jitsu and Yoga. From self defense to themed and specialized classes for youth, newcomers and experts of all ages are welcome.